Use the form below to request INSTANT access to this case study. 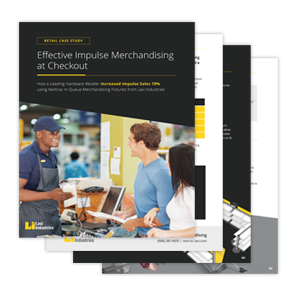 In its quest to continue growth in impulse sales at checkout, a leading U.S. retailer turned to Lavi Industries to provide merchandising fixtures that would combine in a flexible, seamless way with the company’s merchandise selections. 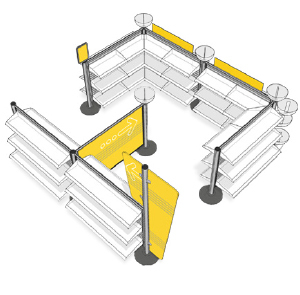 It was important that the solution be modular to easily adapt to numerous store footprints, flexible to accommodate a variety of merchandising planograms, and simple and straight-forward to install. Complete the form on this page for instant access to the case study.